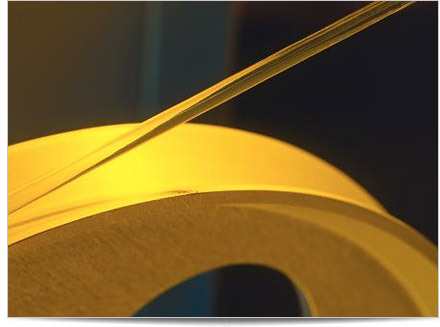 Bioabsorbable Tubing: polylactide, polyglycolide, polycaprolactone, & copolymers. Biogeneral manufactures and supplies tubing used in the production of a variety of emerging technology devices. Polylactide, polyglycolide, polycaprolactone, polydioxanone and a range of copolymers are routinely processed into special structures and shapes for our customers. By maintaining the best possible concentricity and circularity, Biogeneral can provide the highest level of bioabsorbable tubing.